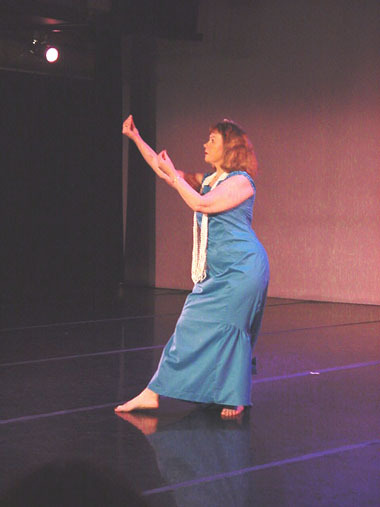 Marta Moussa has over 30 years of experience in ethnic dance as a performer, teacher and choreographer. She co-founded and directed the International Academy of Ethnic Dance (the only dance studio in New England to offer Hula and Tahitian dance) and was co-artistic director of Anjali Ethnic Dance Company. In 1985, Marta founded Polynesian Dance Arts. She continues to direct the professional performance group and teach PDA's Polynesian dance classes. Marta first studied hula with ethnic dance great, La Meri. She subsequently decided to focus on studying and performing hula and Tahitian dance exclusively. Marta studied hula with the late Kumu Hula Rose Kapulani Joshua and Lorraine Joshua. She continued her study with Kumu Hula Keith Awai of Honolulu . She studied Tahitian dance with Cathy Teriipaia and Roiti Sylva of Honolulu. Marta was a guest performer for the Ethnic Dance Arts Festival under the direction of La Meri. Marta has performed with Polynesian Dance Arts, Ethnic Dance Arts Company, and Anjali Ethnic Dance Company to name a few. 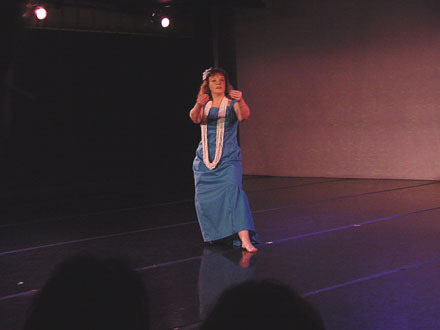 Marta was a dance major at Boston Conservatory of Music and a Theater Education major at Emerson College .